Anyone knows ID of it? "even though it`s mostly trance over here"
so trance isn`t your favourite genre i think, what is it then? My set was ONLY Sander - his tracks and remixes :smile1: That's why I made it.. I this guy. I don't like Happy Trancy Trance which for me is this euphoric, melodic, uplifting trance most of the DJs play now. For me they all sound exatly the same. I don't like Tyas' tracks or Kandi's. They make me sleepy. 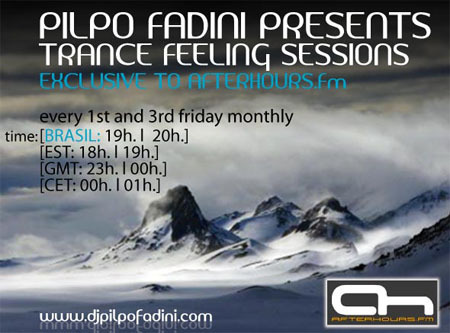 I don't like Happy Trancy Trance which for me is this euphoric, melodic, uplifting trance most of the DJs are play now. For me they all sound exatly the same. I don't like Tyas' tracks or Kandi's. They make me sleepy. Yes you are right, i`ve downloaded it and this the tune i wanted. I loved Woods' set. Whole.